As a company, that has yet to grow, we are searching for a new team member in Poznań, Poland. Our candidate must be familliar with software development and technical documents. If you are blessed with having these two traits and moreover, you are student with passion for research and ambitious attitude, that means that we are looking for someone like you. Click the link below to find out more about the offer and don’t hesitate to send us your resume. 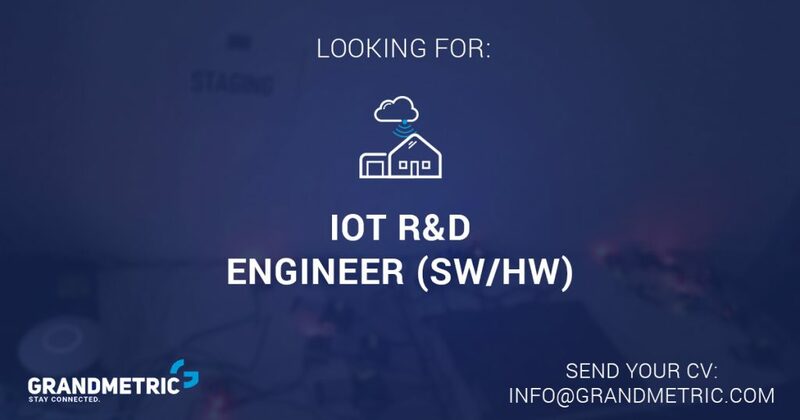 Join our team and be a part in exciting IoT projects!